Place this simple yet original sticker in the your gas cap cover to remind yourself of the type of fuel you use for your car. 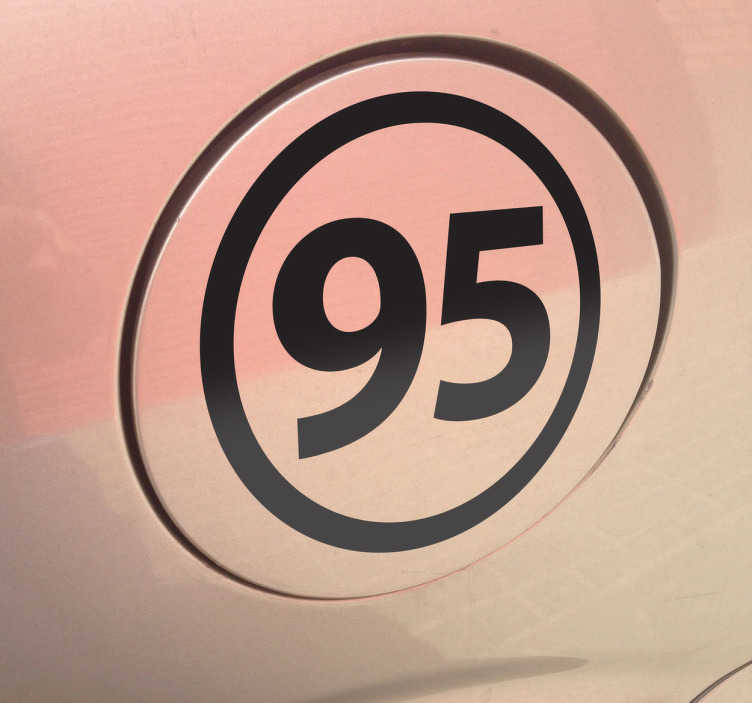 Sticker designed to be placed on the body of your car, perfectly adaptable to any car. This type of vinyl is available in more than 50 different colours so it will contrast and match perfectly with the tone of the body. Decals for cars ideal for clueless people who never remember what octane you have to select when refueling or, for example, for fleets of rental vehicles to clarify to their customers what fuel they should choose and avoid confusion.